We’re experts at appliance repairs and can provide a complete range of services for all your household electricals. If an appliance is not performing well it can often be repaired to give you many more years of reliable service and save you a lot of money in the process. Avoid unexpected breakdowns and replacements of any of your appliances by having our team test and tag them for you. For safety and economy, we can ensure that all your appliances are in good order and safe for your family to use. A failing oven can not only cost you time and money but your dinner as well, so don’t hesitate to call our highly experienced staff. 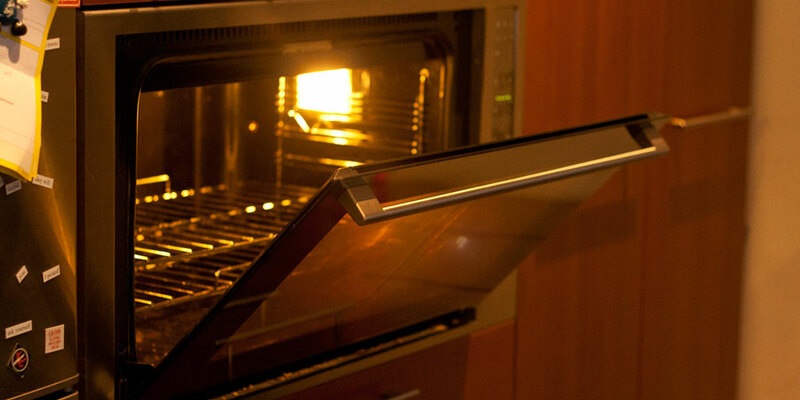 We know all there is about electrical ovens and can check, find and fix any problem you might be having with yours. We can replace worn parts before they fail or repair hidden wiring that can be damaged by vermin and wear and tear. 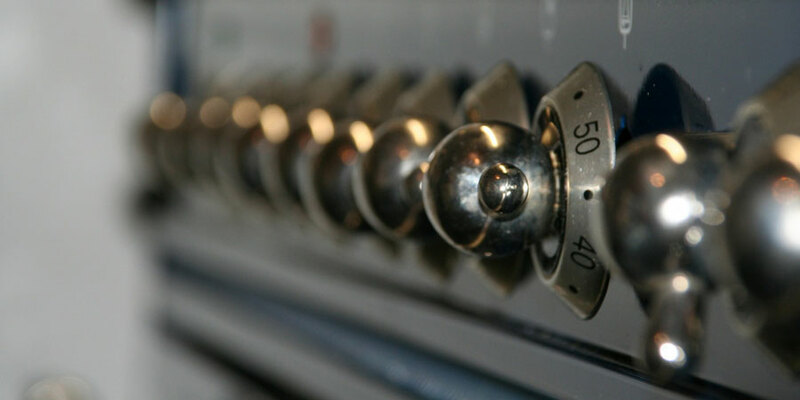 Whether it’s your home kitchen or commercial premises, having your oven checked for safety and efficiency will avoid any unexpected problems when you need your oven to perform well. Why replace your washing machine or clothes dryer when our team can check them for you and if you’ve got problems, we can replace parts and repair faults. 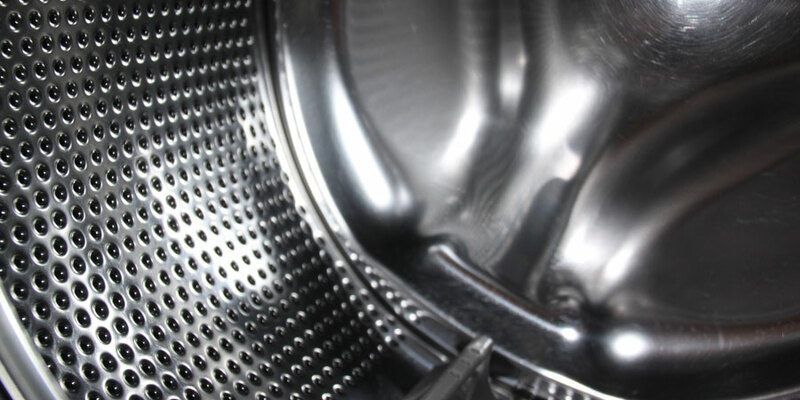 We’re experts at all brands of washing and drying machines and can source the best parts and repair any faults to ensure you get the most from your laundry appliances. 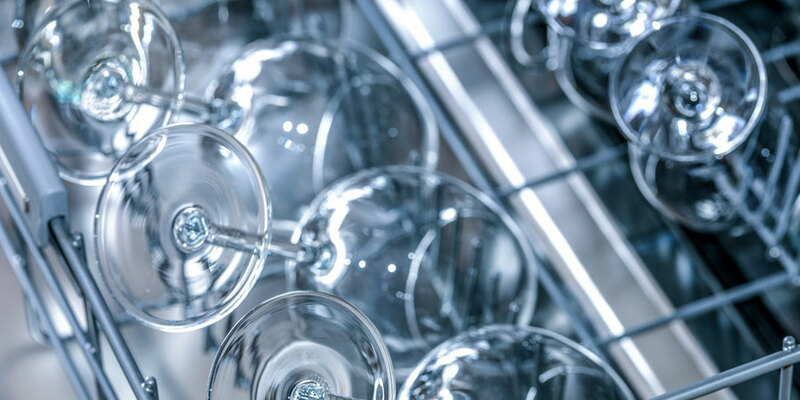 Dishwashers are one of the most overlooked appliances in the home and like everything else it’s important to have them checked for efficient long-lasting service. Regular inspection and maintenance of your dishwasher will ensure you’re not wasting money on overuse of energy through hot water leaks. We can also check for any other damage or wear and tear and keep your dishwasher maintained and working at peak performance. For all your electrical appliances, we can ensure you get the best performance and longlasting value, saving you money and hassle.